A compact, versatile and fully motorized mobile DR system with technologist-designed features including a front view camera & collision sensor for safe maneuverability, 2 touch-screen monitors and advanced acquisition software for ultimate workflow. ddRCruzePlus delivers superior image quality and wireless connectivity with seamless integration to the hospital network. A highly versatile, fully motorized and easy to use mobile DR system with wireless connectivity, superior diagnostic image quality, front-view camera and front collision sensor for safe maneuverability and additional touch screen viewing monitor for image review and system setup. Its functional design and ultimate flexibility allows the ddRCruzePlus to be used anywhere in the hospital whenever the patient is too critical or simply unable to be transported to the X-Ray department. 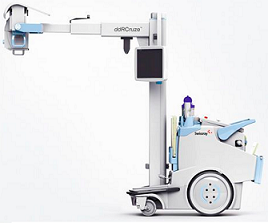 Easily moved and operated with only one hand, the ddRCruzePlus is incredibly compact making it ideal for use in small rooms and easily transported throughout the hospital. Yet despite being a fully independent mobile DR system, the ddRCruzePlus includes a portable WiFi based detector, wireless connectivity and advanced image acquisition software for seamless integration with the hospital network (PACS and RIS). Its advanced image acquisition software can effortlessly retrieve patient and exam information, display images in seconds and also offers multiple image management and editing possibilities within a fast and intuitive software application. To add to it’s versatility, the ddRCruzePlus can be built using your choice of generator size (32, 40 or 50kW) and your choice of either a Short, Tall or Telescopic arm allowing the X-Ray tube to be positioned easily and accurately for even the most challenging portable exams. The powerful (32, 40 or 50kW) generators combined with its portable WiFi based detector and image acquisition software provide high quality and consistent images. A top quality, German made 80kW digital high frequency X-ray generator for exposures and digital radiography. 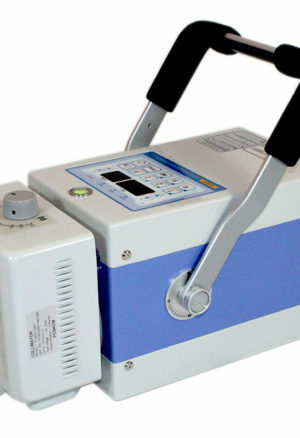 Part of ECONET’s range of the world’s only hybrid powered portable X-ray’s, operated by internal battery or by external power supply. Offering a high-performance lithium-ion battery to support 400-580 exposures while battery powered and boasting high frequency technology for superb image quality. An ideal portable x-ray generator for human and veterinary use outdoors. 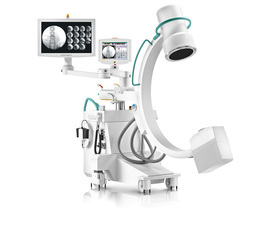 A compact, mobile C-Arm with exceptional image quality; the first choice for small operating rooms. 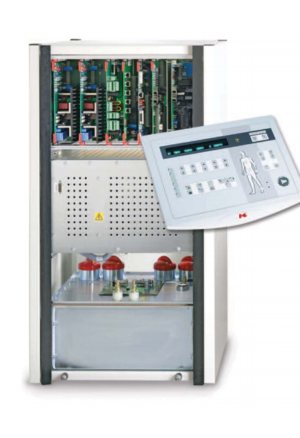 A top quality, German made 40kW digital high frequency X-ray generator for exposures and digital radiography.